Your student ID lets you borrow audiobooks and ebooks. 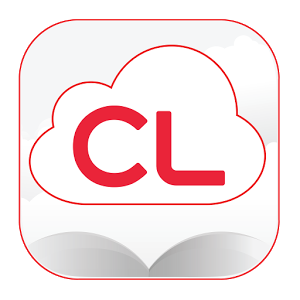 Download the Cloudlibrary app and start reading today. 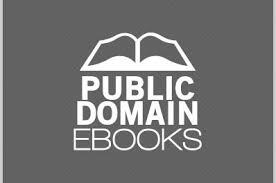 Go to www.yourcloudlibrary.com for help getting started. 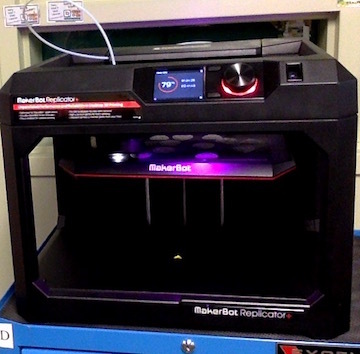 Download the MakerBot Print software to start printing. Explore our resources to expand your mind and engage your brain. Note: the 3D printer has a new IP address. Check the machine for the number to sync your laptop. Try paper cutting, quilling, origami and more. How does it work? 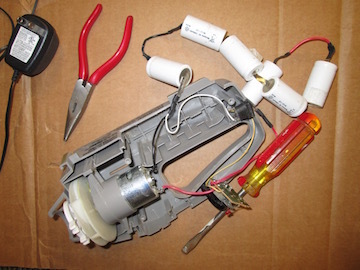 Take it apart, and find out what's inside. Ever wanted to learn a new craft? 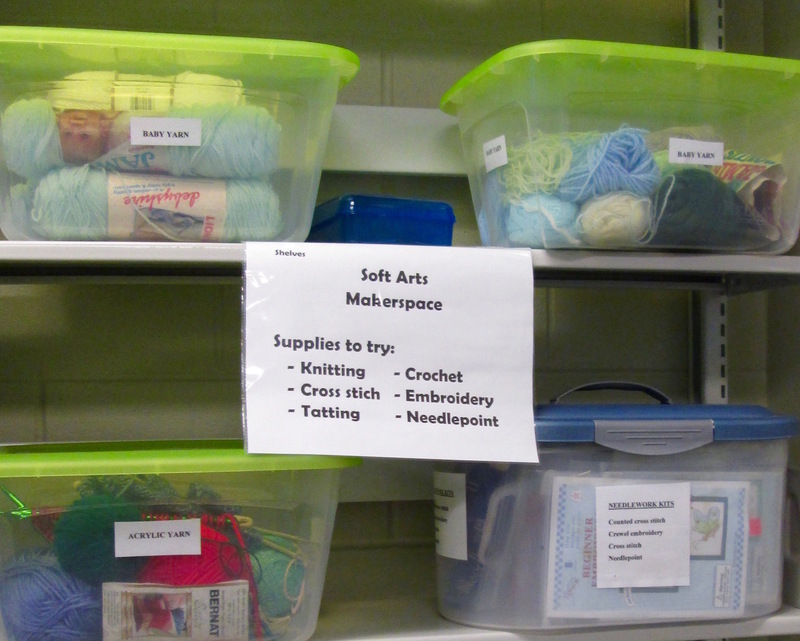 We have supplies for knitting, crochet, needlepoint, cross stitch, and jewelry making. 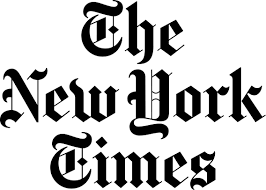 + We now have a schoolwide digital subscription to The New York Times. All students, teachers and staff have full access within the school building -- just by visiting NYTimes.com. + There is no user registration or log in required. + As long as you are in the school building, you have web access to NYTimes.com on any device – computer, laptop, tablet or smartphone. To read in a format optimized for your smartphone or tablet, visit mobile.nytimes.com. + Archive access: you have access to Times articles from 1851 to the present, with the exception of articles within the date range 1923-1980. With our subscription plan, no access is available to those articles. + Optional registration on NYTimes.com: individual users 13 years of age or older may choose register on NYTimes.com at no charge. By registering, users can sign up to receive email alerts and newsletters, save and comment on articles. + Limitations: Our subscription to NYTimes.com is not available outside the school building, by accessing the school’s intranet from off-site or via NYTimes apps. It does not include e-reader editions, Premium Crosswords or digital versions of The New York Times Crossword. No access is available to articles within the date range 1923-1980. With a few exceptions, students may sign out all materials in the library. Three (3) items maximum may be signed out at any given time. Library materials are signed out for a period of two weeks. They may be renewed for an additional two weeks if no other student is waiting for the materials. The exceptions are: a) reference materials circulate overnight only. These must be returned to the library before the start of classes the following day. b) Videos are signed out to students only with special permission of the library staff. They circulate for one week and may not be renewed. c) Current issues of magazines do not circulate. Students may check out earbuds from the library. They are due at the end of the school day. If earbuds are lost students are expected to pay $3 or provide a replacement. Students receive overdue notices through Schoology every week past a library book's due date. No fines are charged; however, when a student loses a book he/she is expected to pay for its replacement. Books that are seriously overdue are billed, but bills will be cancelled upon the books' return. Seniors must fulfill all school obligations (including returning or paying for library materials) before graduation. Please be courteous to fellow readers by returning books in a timely manner. Students may renew books if they wish to keep them longer than the original lending period. Students are encouraged to speak with library staff if they lose a book and cannot pay for replacement. 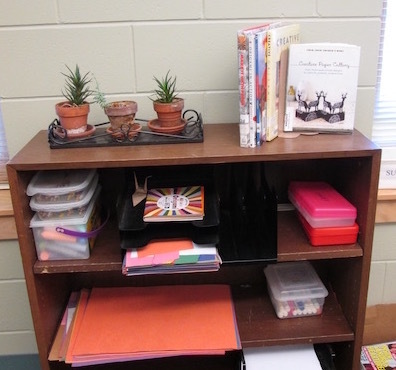 Classroom teachers will occasionally ask that certain library materials be put on reserve for use by their classes. These materials will not circulate and may be used only in the library. Students may use the library's photocopier for school-related assignments and only with permission from library staff. Making photocopies of copyrighted material is against the law and strictly forbidden. A fee of $.10 per page may be charged for a large quantity of photocopies. 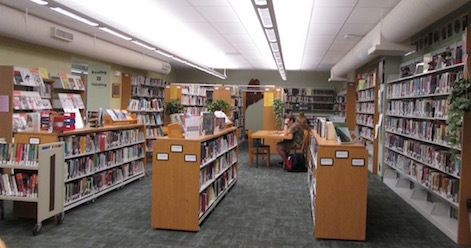 The Library Media Center subscribes to several online databases. All databases are accessible through links on the library website. School IP addresses automatically login to databases, but students need usernames and passwords to access databases away from school. See library staff for the addresses, login names and passwords for use away from school, or for other assistance. These are also shared in a GoogleDoc linked through the library website. Students may borrow materials from over 350 libraries in the state of Maine as well as countless others outside the state. Inter-library loan materials circulate for two weeks, and may not be renewed. Ask a member of the library staff for assistance. LRHS is fortunate to have a collection of hands-on resources for creative learning. All students and teachers are welcome to use the MakerSpaces to enhance school work, for intellectual stimulation, or play. MakerSpaces include materials for exploring electronics and computer programming, crafting, 3D design, audiovisual production and editing, and gaming. Some projects take time and preparation to complete - plan ahead for the best results. 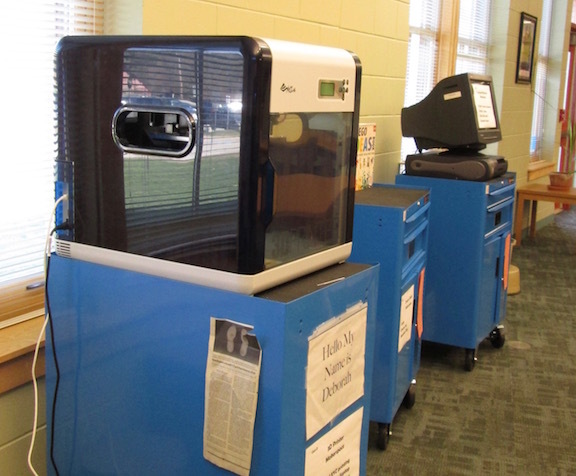 Most resources in the MakerSpace are housed in portable carts that can be brought to classrooms outside the library. See library staff to learn more about the MakerSpace. Teacher may bring classes to the library for research or activities using library resources. Teachers are encouraged to schedule class time a week in advance in order to ensure that all classes have adequate access to the library and its resources. The librarian may also travel to classes for lessons in research, citations, digital citizenship, etc. When students need to research outside of class time teachers may write them passes. Students should obtain a RESEARCH PASS from their classroom teacher. Students will sign out of study hall and sign into the library for the period. The librarian is available to help students with research before, after, and throughout the school day. Making an appointment in advance assures uninterrupted assistance. ● Do not eat or drink in the library. ● Be courteous. Maintain a studious environment quiet enough for study. Do not conduct loud conversations in the library. Keep notifications on your phone silent or at low volume. Use headphones when watching videos or listening to music. ● Treat library property with respect. Treat other students' and teachers' property with respect. ● Pick up after yourself. Throw away or recycle trash. Return books to the circulation desk after use. A student's privilege to use the library during the school day may be revoked by the library staff for failure to return library materials or for continuous violation of the library rules. A "NI" in citizenship may also be posted to the rank card. The library is happy to showcase student artwork or projects. Physical items can be displayed in locked display cases. We also hang framed student artwork on the walls. School supplies are available at the library - some to borrow, others to keep. The library keeps a supply of paper, notecards, and pencils that students can have for free. Poster board for projects is available for $.75/sheet. Tri-fold displays are available for $1. Mechanical pencils and erasers are $.50. Students can use a variety of school supplies in the library including scissors, glue, markers, colored pencils, calculators, laptop chargers, staplers, and tape. Other supplies may be available upon request. Ask a member of the library staff for assistance if you want any of these supplies. The library is a safe and inclusive space. Please help us keep the library a place for respect and peace for all in our school community. The district approved a collection policy in 2007. Students, parents, staff, or community members may suggest titles or topics to the library media specialist. They may raise concerns with materials in the library by speaking with the Library Media Specialist. If their concerns remain, they may complete a "Request for Reconsideration of Library Material" form and submit it to the building administrator, who will appoint a committee to review the material. The committee will prepare a recommendation for the superintendent, and the building administrator will inform the challenger of the recommendation. A person may appeal the decision to the school board. Can I trust this news source? A decent breakdown of all things real and fake news.